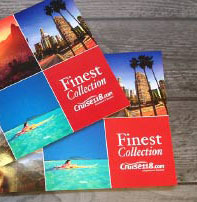 Cruising is one of the most service-oriented holiday experiences in the world. Many cruises can be classed as ‘luxurious’ because they provide a level of service that you won’t find during most land-based holidays, save for perhaps the best 5-star hotels. 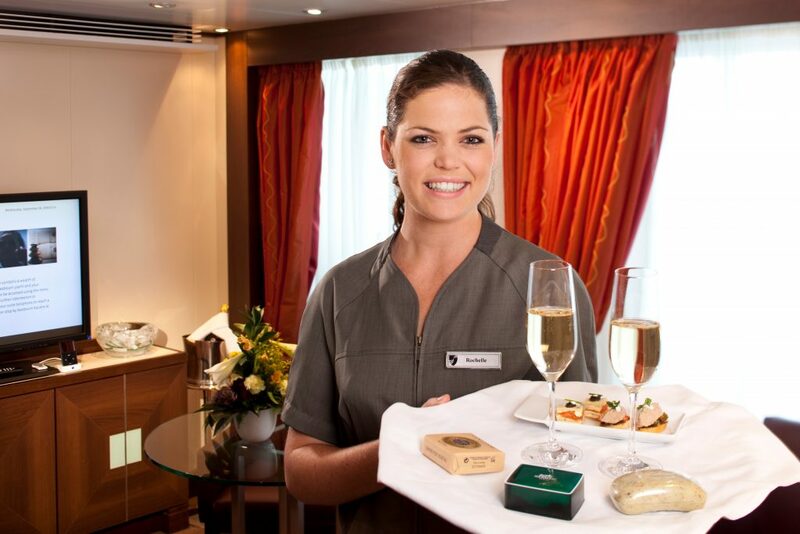 However, to earn the title of ‘ultra-luxury’, cruise lines really do have to go above and beyond what passengers expect from a luxury cruise. This level of service is something very special indeed. With an ultra-luxury cruise, once you’ve paid your cruise fare you won’t be faced with the unpleasantness of being charged for things like drinks, gratuities or dinner reservations. This leaves you free to relax, knowing that everything is already paid for. While the initial price of an ultra-luxury cruise may seem expensive, you’ll find that they offer great value for money once all the extras are accounted for. 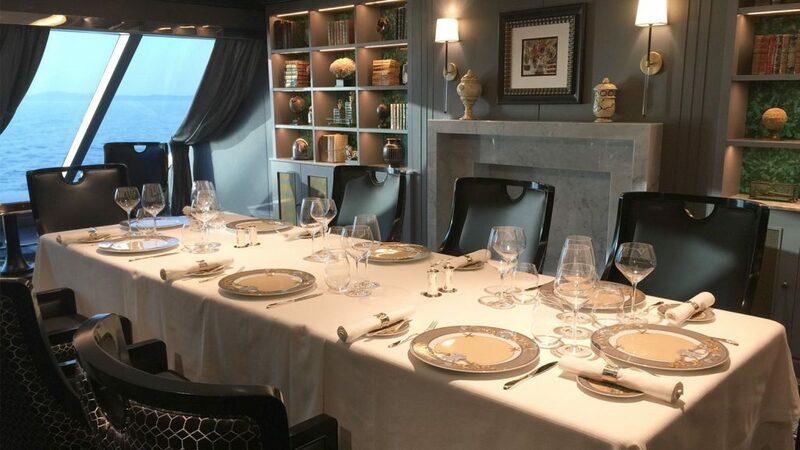 On ultra-luxury ships, you’re generally not required to sit at the same table each night, arrive at a specific time or dine at a table with strangers. You’re free to enter the dining room whenever you want and sit at your choice of table either alone or with people you’d like to get to know. Dining in the various restaurants is all included in your fare, leaving you free to eat what you fancy without considering your wallet. If you prefer to dine in your stateroom, you can order from the full dining room menu and have it delivered to you course by course. The crew on board ultra-luxury ships are so highly trained and personable, that they soon learn your favourite wine or where you prefer to sit and read a book on the Sun Deck. Order a drink at the bar one night and the next you’ll be asked if you’d like the same again. Can’t decide which dish to have for dinner? Your waiter will probably suggest bringing both dishes out for you. 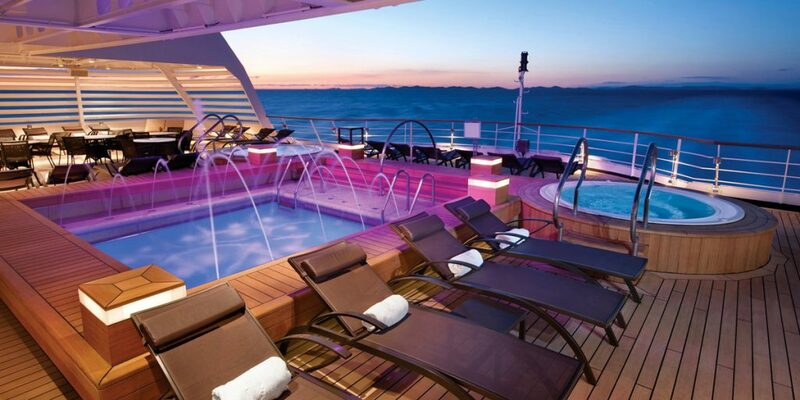 It’s this certain level of indulgence which you can only experience on-board an ultra-luxury cruise. Ultra-luxury ships come in all sizes, but whether your ship is large or small, you’ll find it to be exceptionally spacious. You’ll have no trouble finding a place to lounge by the pool and your stateroom or suite will have plenty of space to stretch out and relax. Ultra-luxury, six-star ships are the ultimate place to explore the world and live some of your travelling dreams. 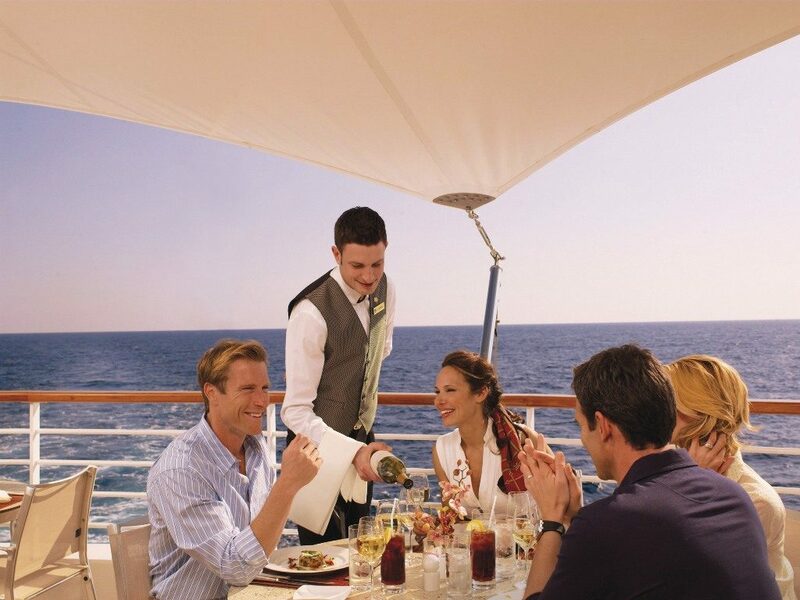 With Seabourn, enjoy caviar in the surf, followed by champagne on your own secluded beach. 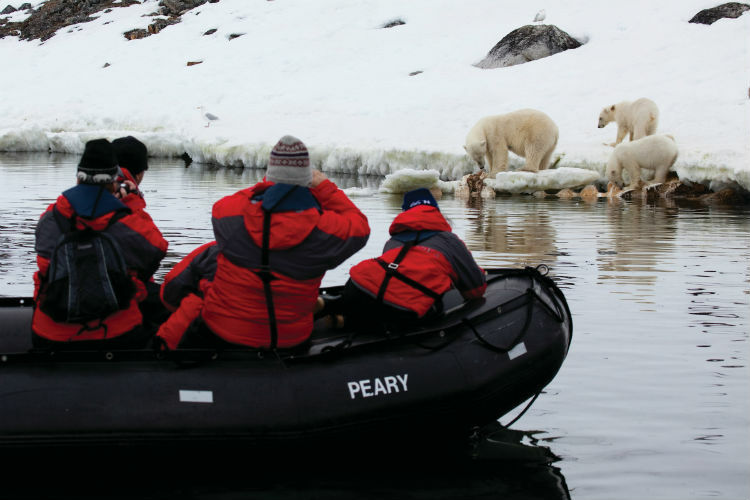 Silversea’s expedition cruises are a fantastic way to immerse yourself in the destinations and enjoy expedition excursions by Zodiac amongst experts in biology, history and wildlife. Why not sail with Regent Seven Seas Cruises, voted the Most Inclusive Luxury Experience, for all you can imagine at your fingertips, including free shore excursions, 24-hour room service and free dining and beverages. Crystal Cruises have also be voted Best Cruise Line 22 years in a row by prestigious Conde Nast Traveler Readers Choice Award for mid-sized cruise lines, offering phenomenal excursions around the world. 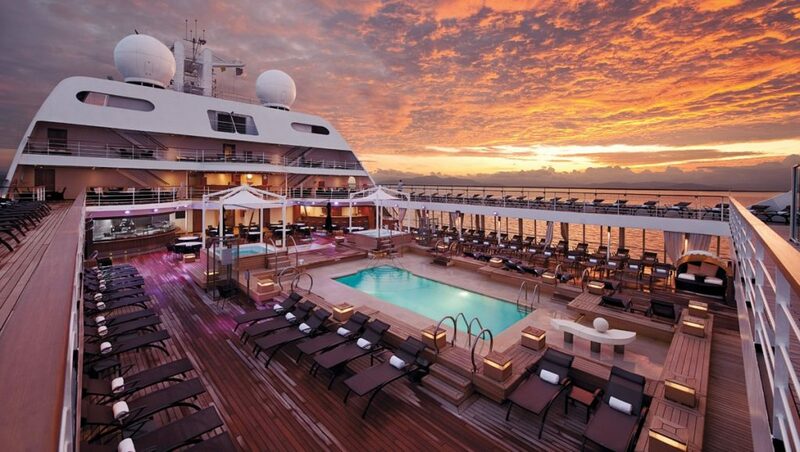 Ready to try an ultra-luxury cruise? The best ships on which to experience an ultra-luxury holiday are offered by Crystal Cruises, Regent Seven Seas Cruises, Seabourn and Silversea Cruises. Each of these ultra-luxury cruise lines offers different things which appeal to different people. Speak to one of our Six Star Cruise Concierge if you’d like some help in deciding which ultra-luxury cruise line is right for you. You can call us on 0808 202 6105 for award-winning service and assistance with your booking.